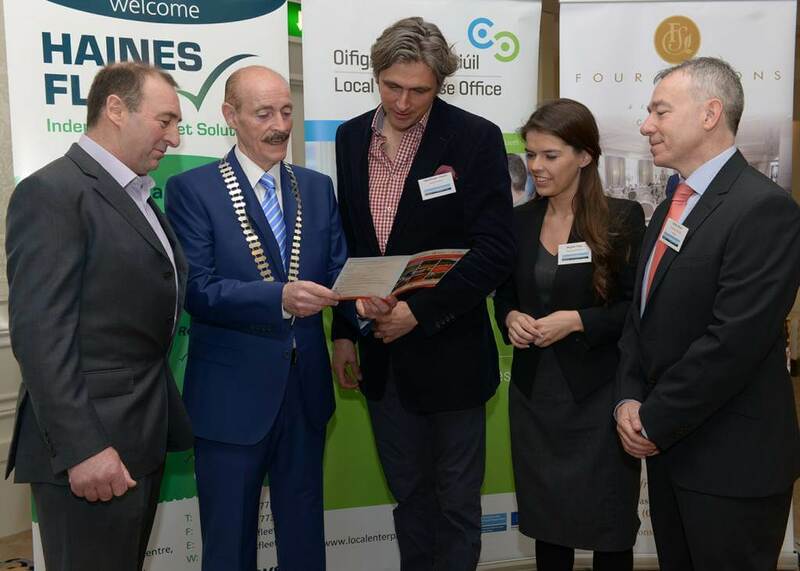 On the 20th April Dundalk Chamber of Commerce hosted a major Tourism Conference in the Four Seasons Hotel Carlingford. Over 150 delegates from all over Ireland attended the event. 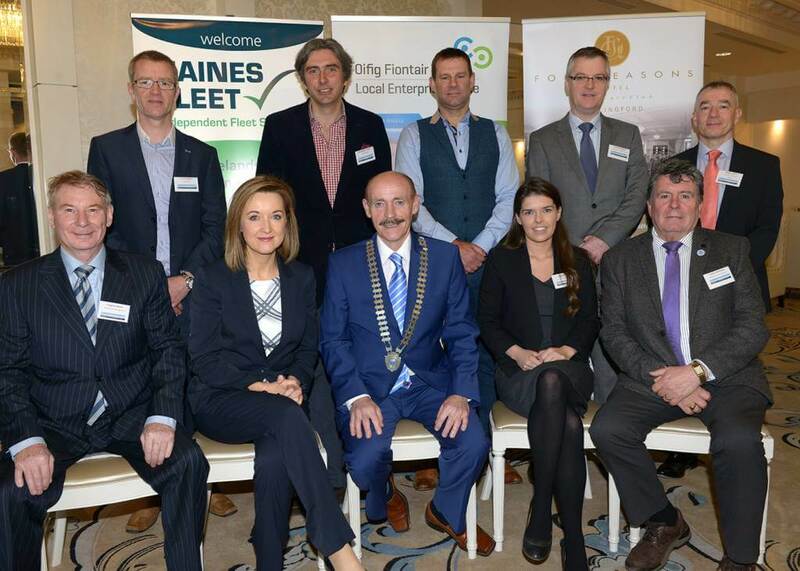 The conference was sponsored by Matthews Coach Hire, Local Enterprise Office, Louth, Four Seasons Hotel Carlingford and Haines Fleet Management Swords county Dublin. 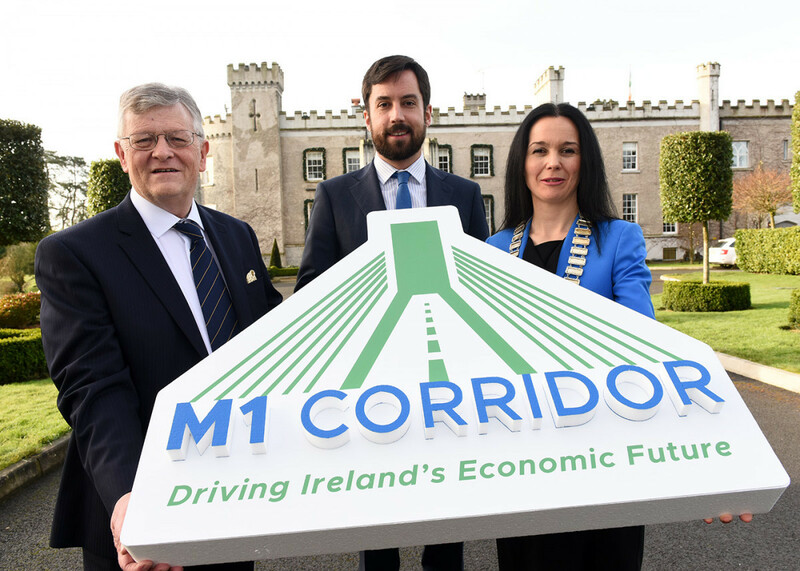 The event brought expert speakers together from various tourism projects from around Ireland. The speakers are leaders in their field of tourism provision, and they gave an overview of their own tourism success stories, and suggested to the delegates that they too could emulate their success, and create a format to revitalise their own tourism offering. Michael Gaynor President of the Dundalk Chamber of Commerce in his opening address told delegates that tourism has a critical role in contributing to Louth’s economic development. “Louth has a strong value proposition, and our challenge as a county is to further expand the reach of its existing tourism product”. Speakers at the event including Alex Mount Charles of Slane Distillery, who told the Slane Distillery Story. Cillian Murphy of Loop Head Tourism gave practical advice as too what tourist providers needed to do to make their attraction stand out from the competition. Fiona Buckley Fáilte Ireland gave advice on Tourism Best Practice. T.J O Connor of ‘Taste Kerry’ told the ‘Kerry Food Story’ while Danny McKinley of the ‘Causeway Coast Discovery Centre’ focused on the tourism diversification’s that were taking place on the Antrim Causeway Coast. Please see the attached Press Release for more information. 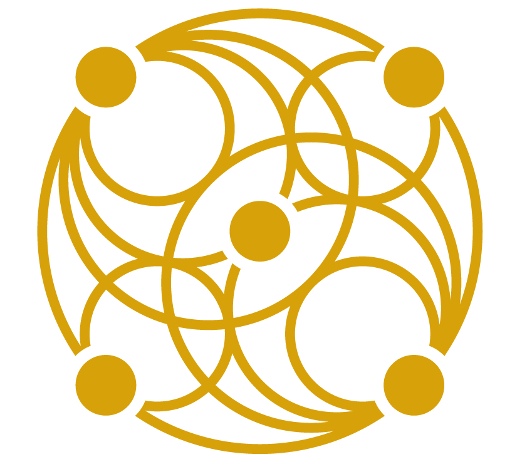 To view the presentations from the event, click the below button.